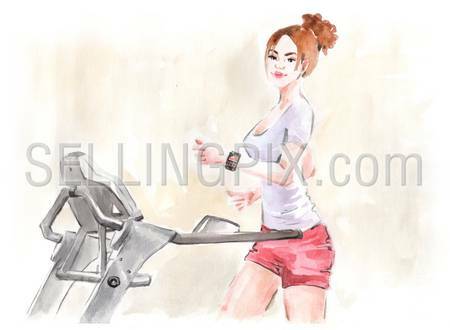 Watercolor hand drawn drawing painting illustration young pretty girl sports workout with fitness watch. Big water color collection. 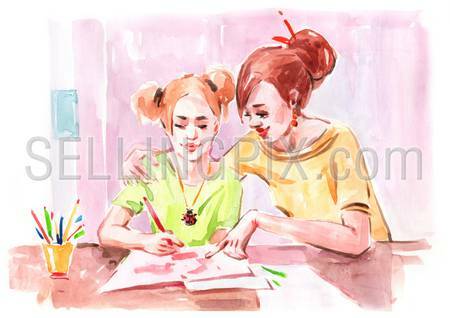 Watercolor painting mom and daughter do homework classes. 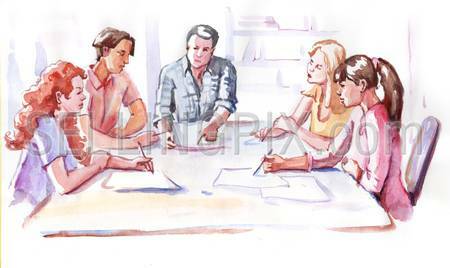 Education study knowledge concept. 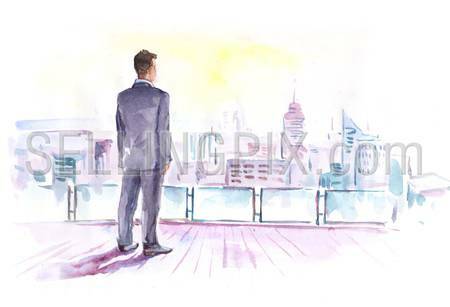 Collection of hand made water color art paintings. 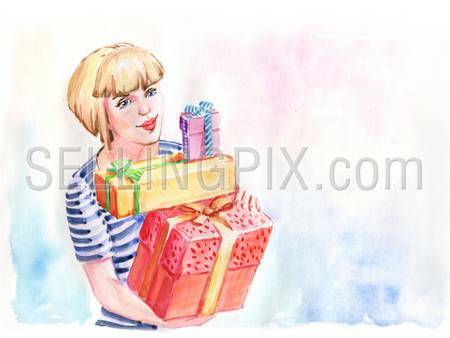 Watercolor hand drawn drawing painting illustration portrait of happy young girl with presents gift boxes. Big water color collection. 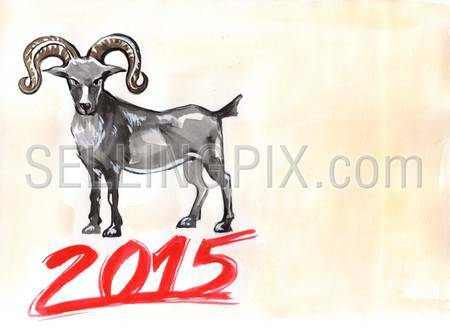 Watercolor hand drawn drawing painting illustration Chineese New Year 2015 Goat Horoscope sign. Big water color collection. 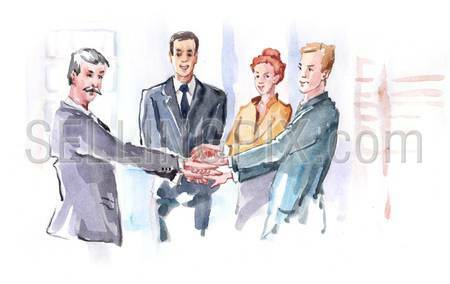 Watercolor hand drawn drawing painting illustration kid birthday. 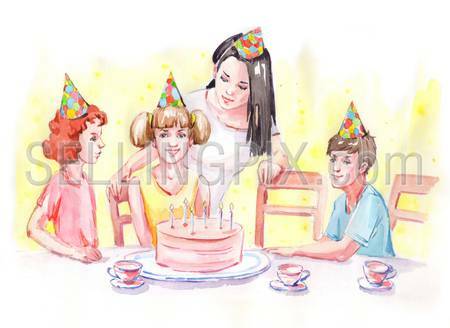 Mother birthday girl guests hat cap cones cake with candles. Big water color collection.